Mr. Gatti serves as Managing Partner of Innovative Capital Ventures, Inc. helping companies get additional investment and manage the strategic relationship with companies interested in new technology. Mr. Gatti has served as President and CEO of three venture backed companies. He has developed a “Strategic Business and Marketing Planning Process” focused on matching skills, talents and capabilities of companies core competence versus competition. Mr. Gatti is Chairman of Data Center Rebates focused on getting energy cash rebates for data center customers based on unique “Industrial Efficiency” methodology. 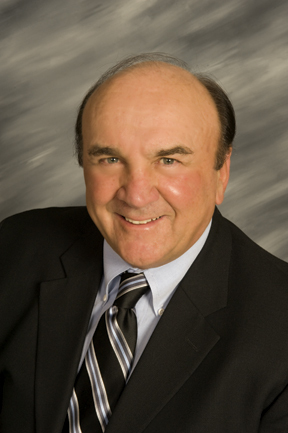 Mr. Gatti was President and CEO of OnSite Systems selling wireless backhaul solutions, located in Santa Clara, CA. Prior to OnSite, Mr. Gatti was President and CEO of BigBangwidth selling solutions to solve security and bandwidth constraints of GRID networks. Mr. Gatti was President and CEO of MAYAN Networks, providing optical switches to the service provider market. Mr. Gatti has a BA from Fairfield University and completed the executive MBA program at the Harvard Advanced Business School.